A damaged door handle can cause a issues, especially if you have washing stuck in your tumble dryer! 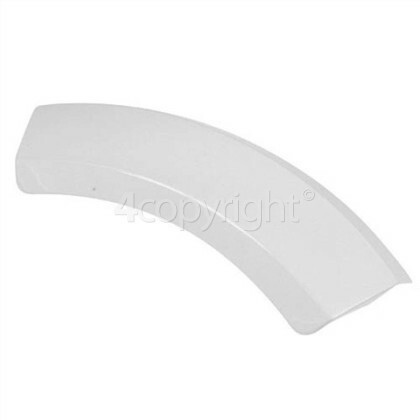 Through constant use, door handles can snap or by accident they may break off. 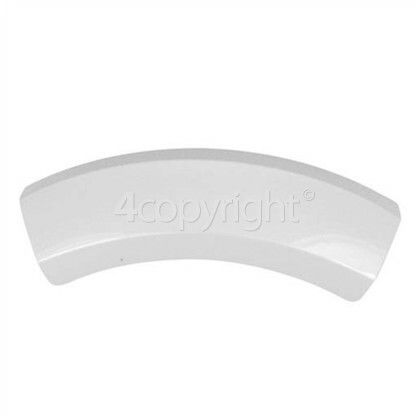 If your tumble dryer has a door handle that is not secure or it has snapped off, then this white door handle is the ideal replacement to get your tumble dryer back to its best again. 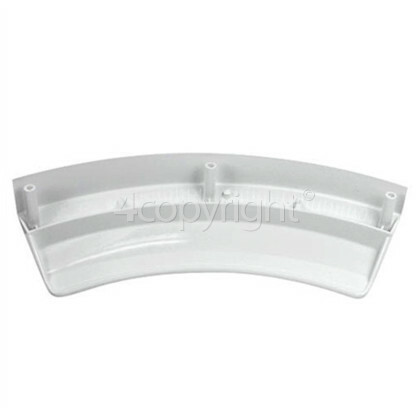 Please Note: This replacement does not include screws and will require a torx kit.